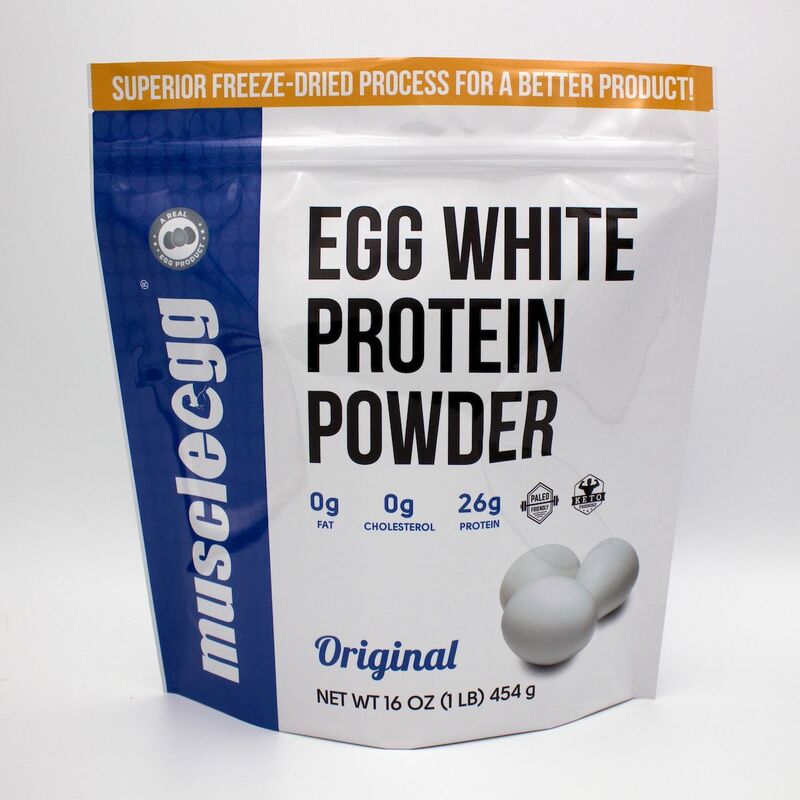 Peach Cobbler MuscleEgg tastes like a delicious burst of Summer on your tongue. 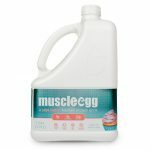 Reminiscent of childhood with a bowl of freshly sliced peaches on the kitchen table, invigorating you with that peachy smell as grandma turned them into a warm cobbler dessert with just a hint of cinnamon. 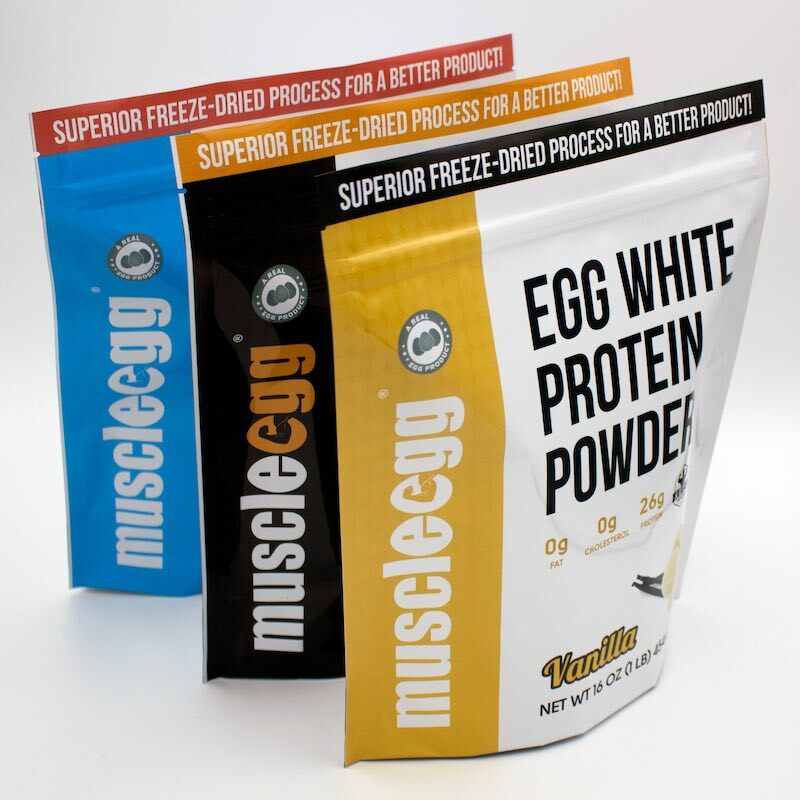 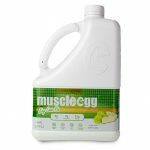 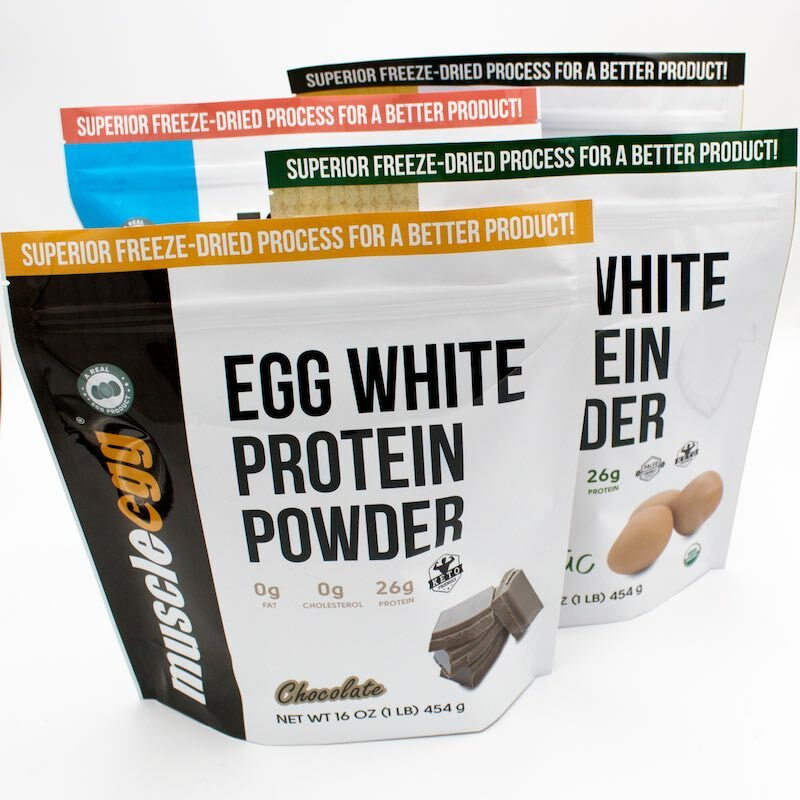 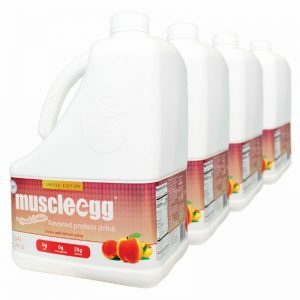 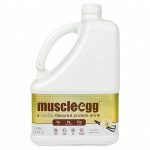 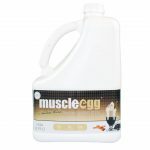 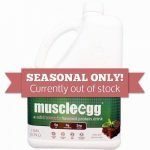 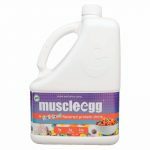 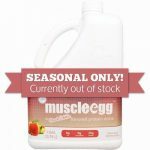 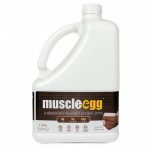 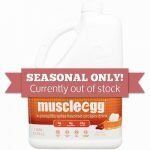 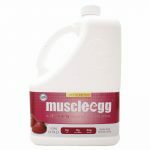 With 25 grams of protein per serving (and none of the butter, sugar, or flour) Peach Cobbler MuscleEgg keeps pace with all the other amazing flavors of MuscleEgg that you’ve come to love. 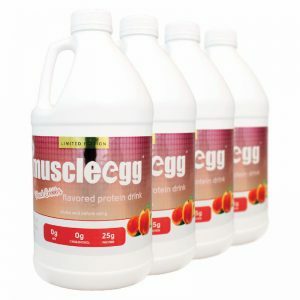 If peach is your thing, this will not disappoint. 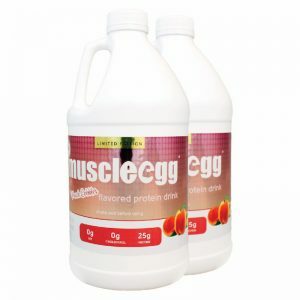 It tastes incredible right out of the jug as a smooth, cool, peach flavored protein drink. 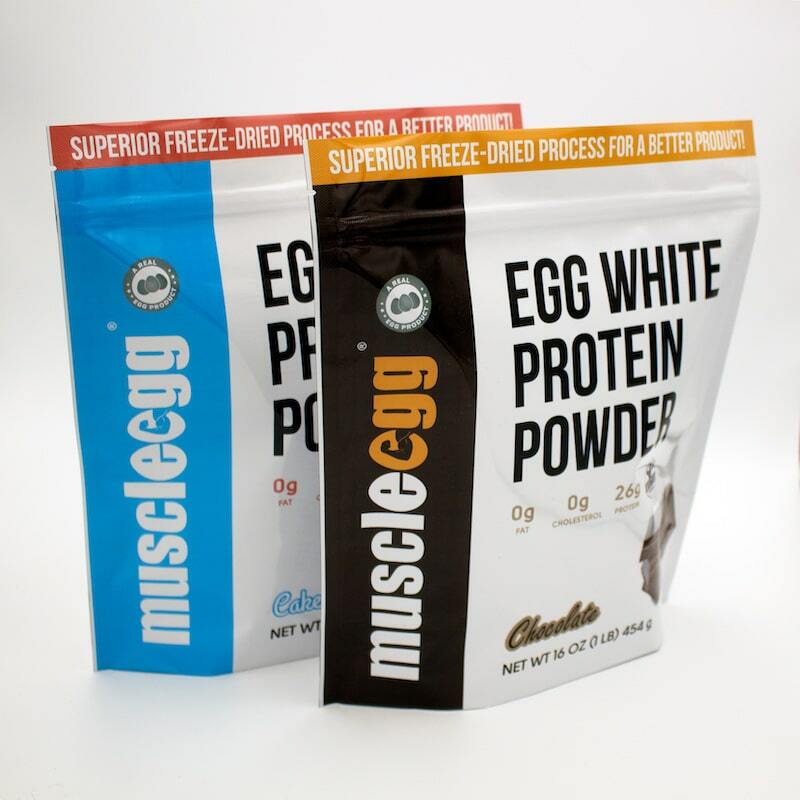 But, it goes great when added to your favorite recipes. 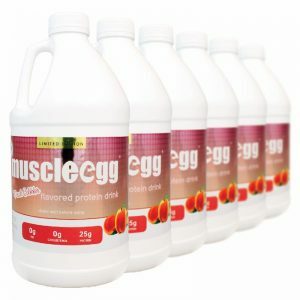 Some of our favorites so far include fruity frozen shakes, quick and easy peach oatmeal (which helps bring out more of the cobbler taste and feel), and, of course, peachy pancakes because we always love a good stack of protein cakes for breakfast! 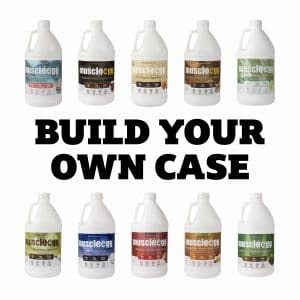 It’s tough to decide which flavor we want to do next because there are so many good options, but we figure that there’s no better way to do a Summer flavor release than with something peachy and we know you’ll enjoy it as much as we do! 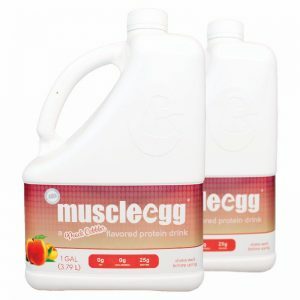 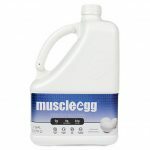 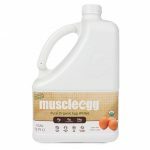 Let us know some of the awesome recipes you make with your Peach Cobbler MuscleEgg!